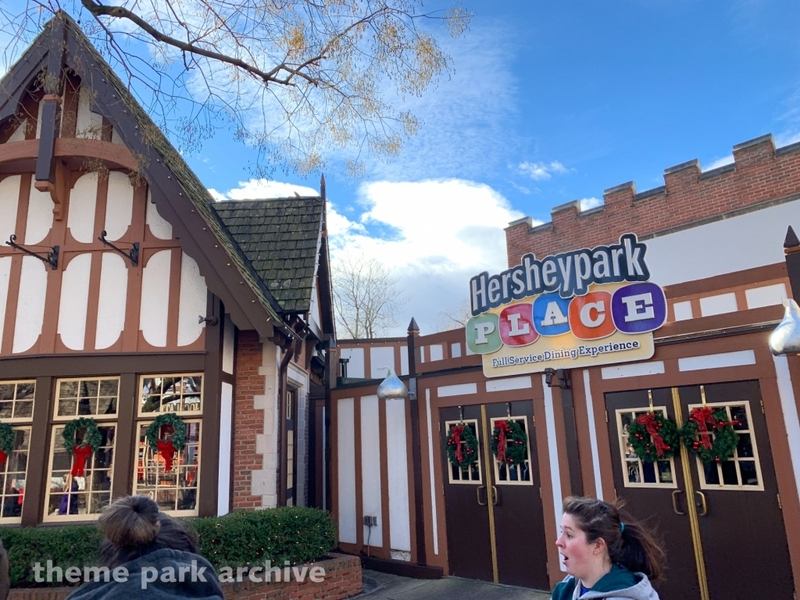 These photos were taken at Hersheypark on New Year's Day, the last operating day of the 2018 season. 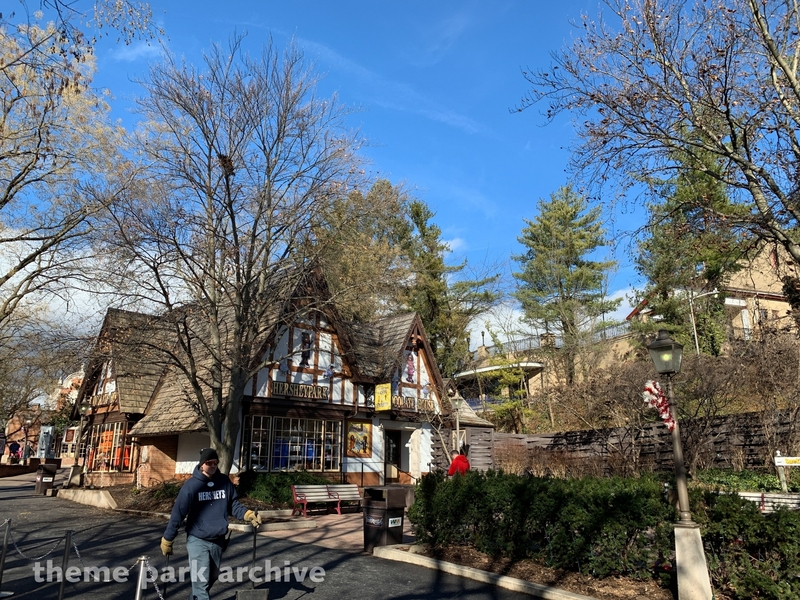 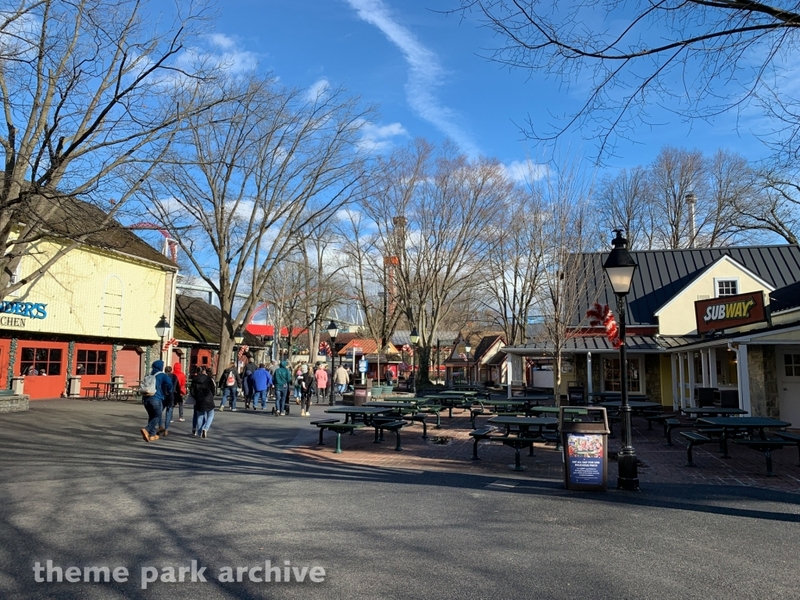 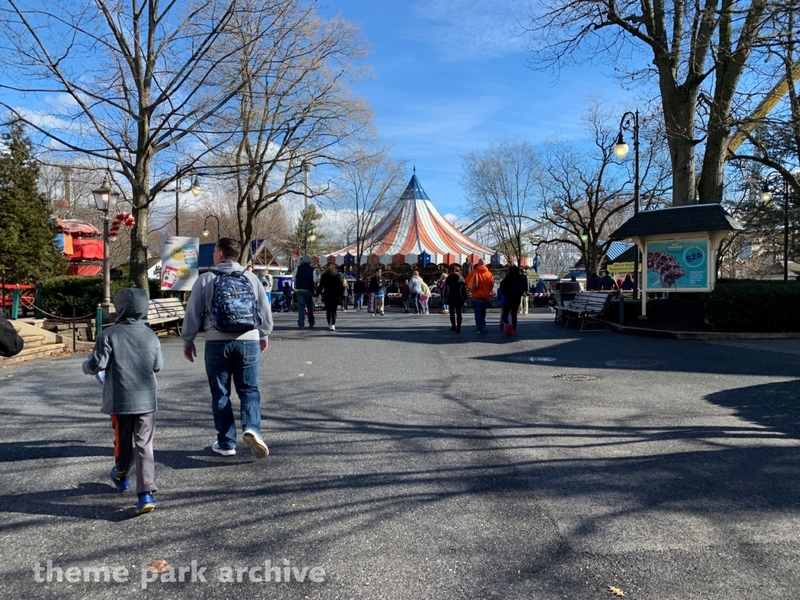 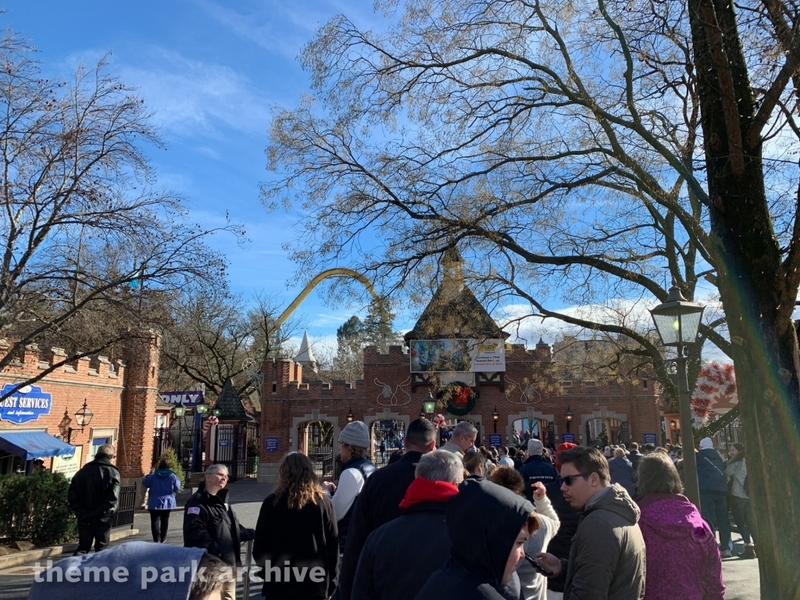 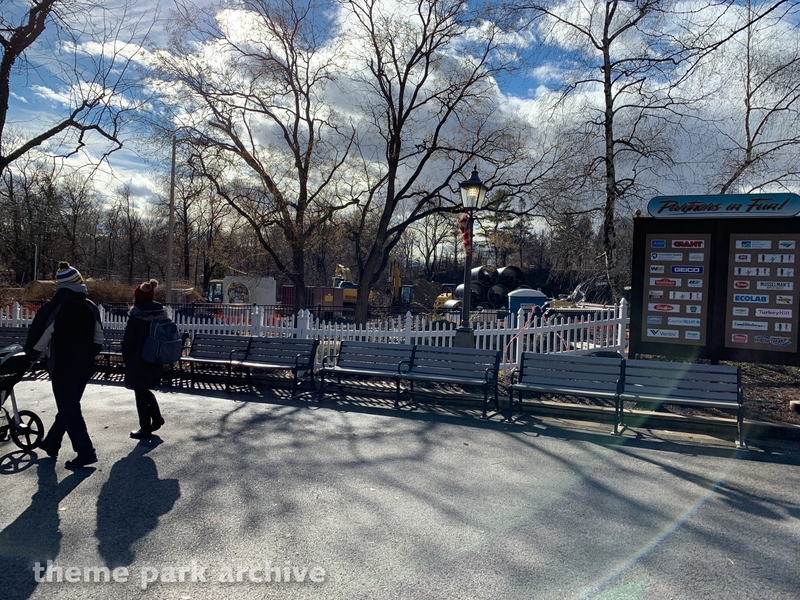 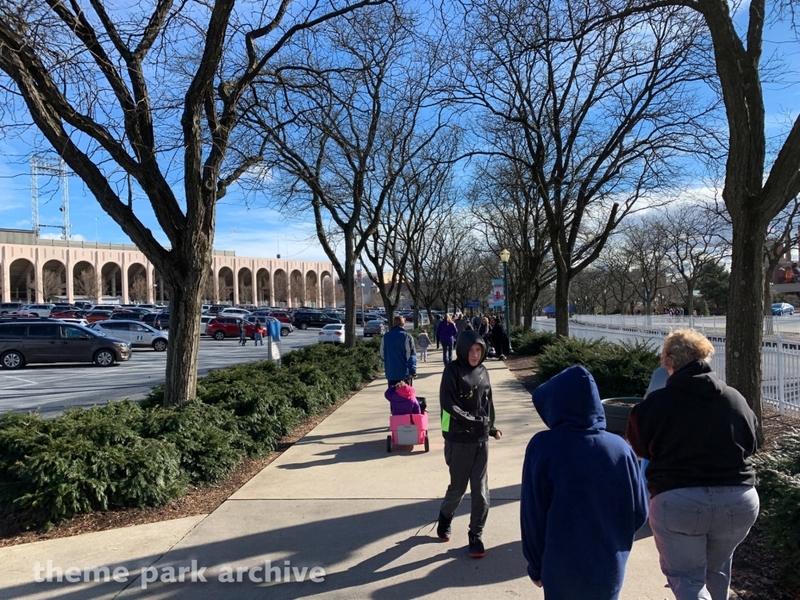 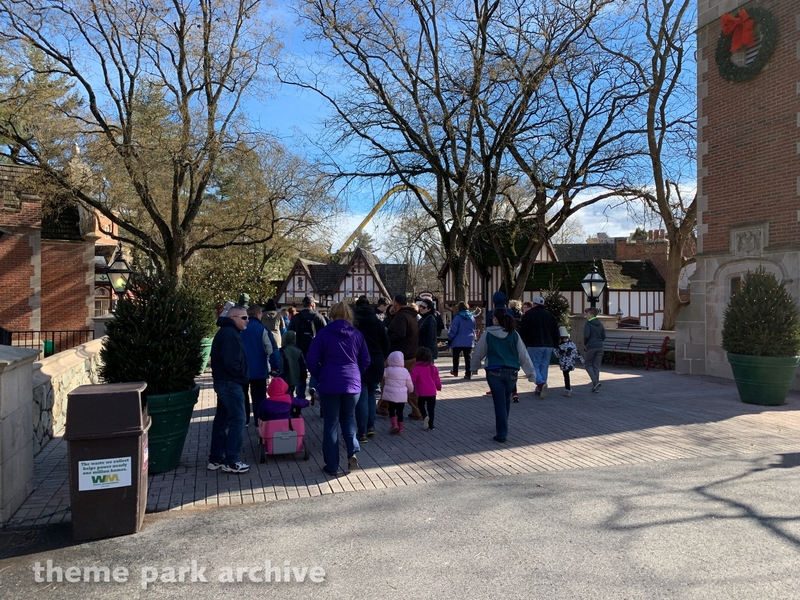 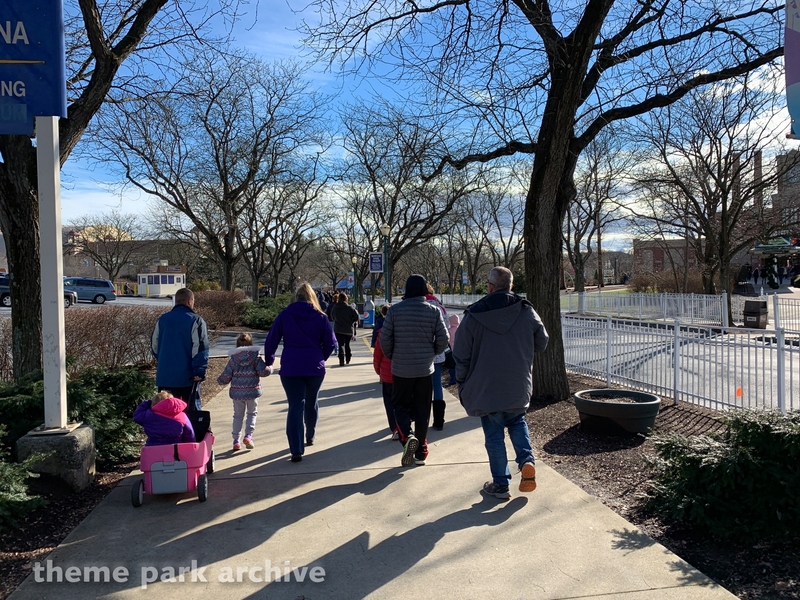 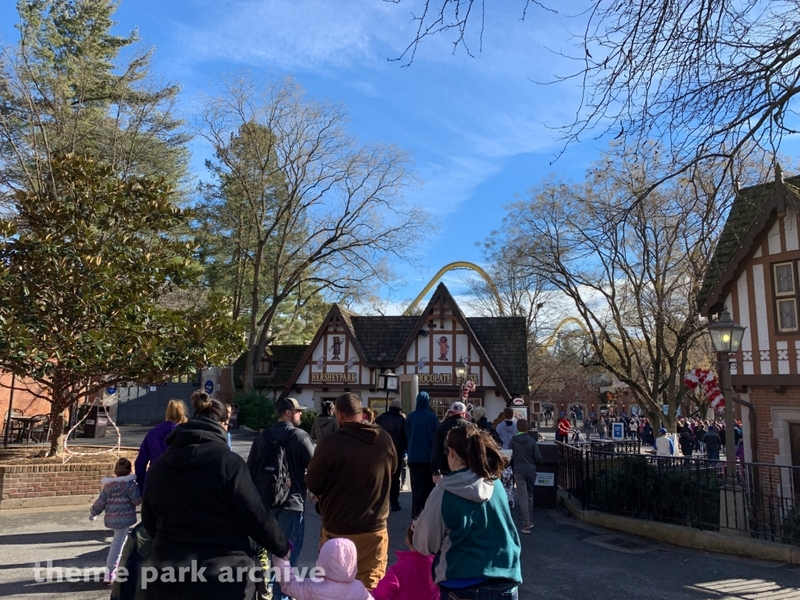 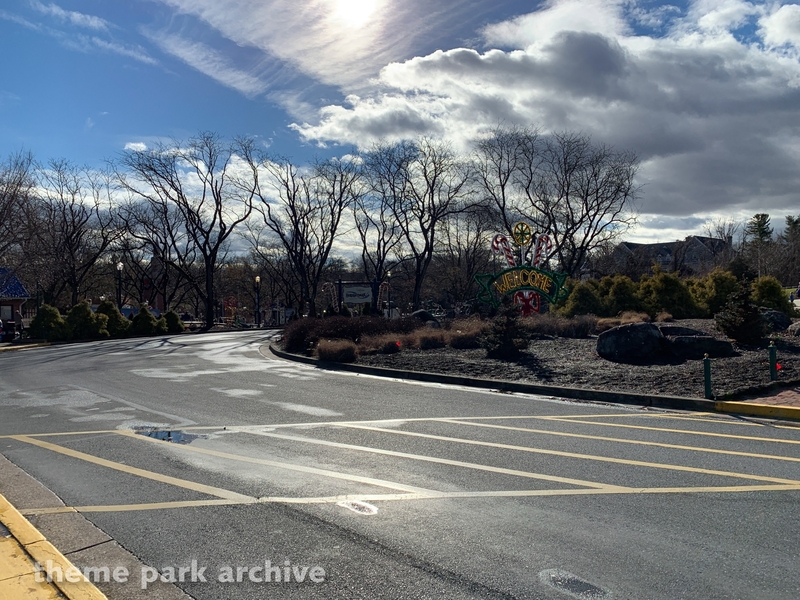 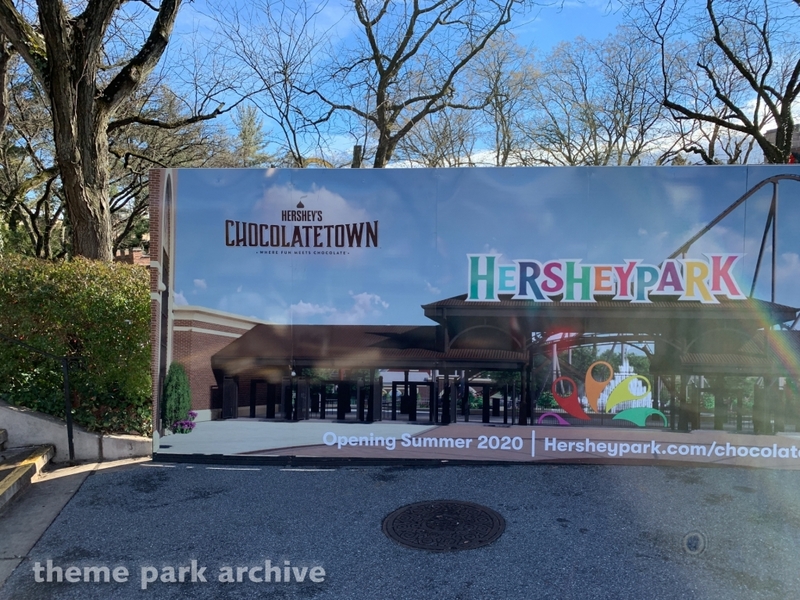 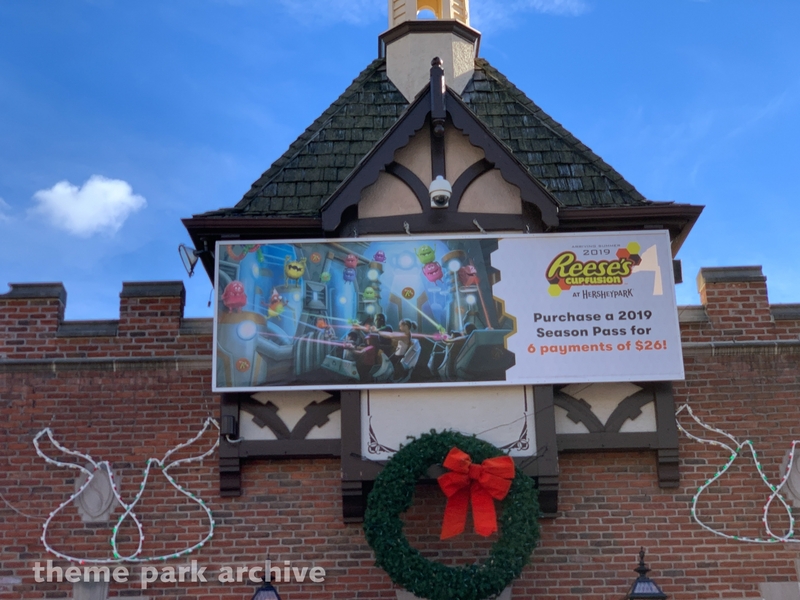 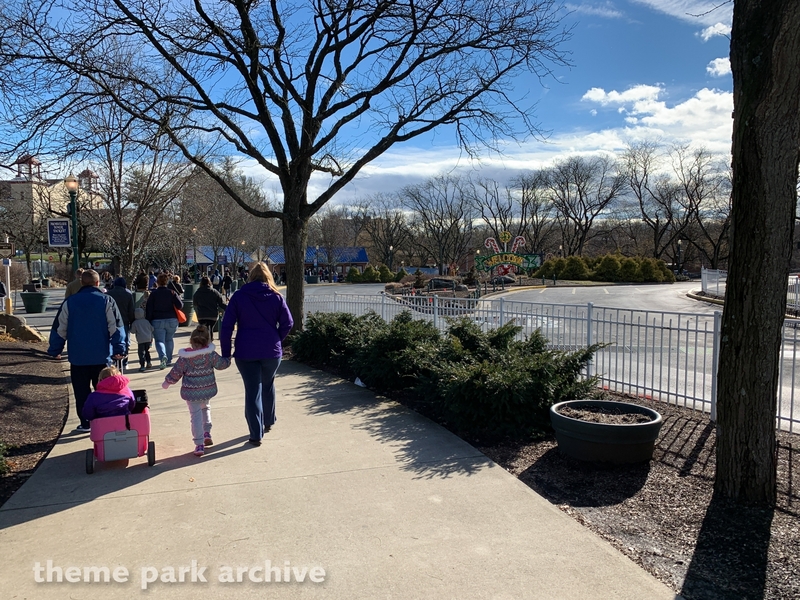 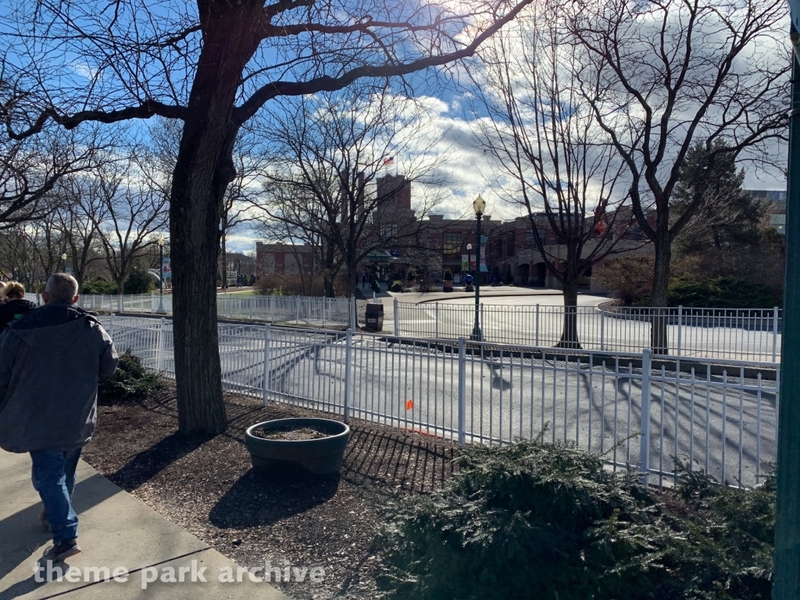 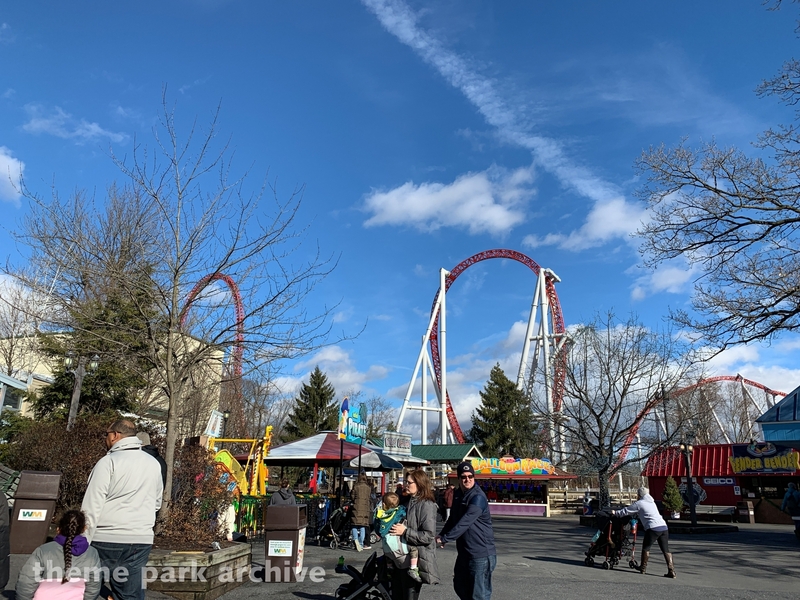 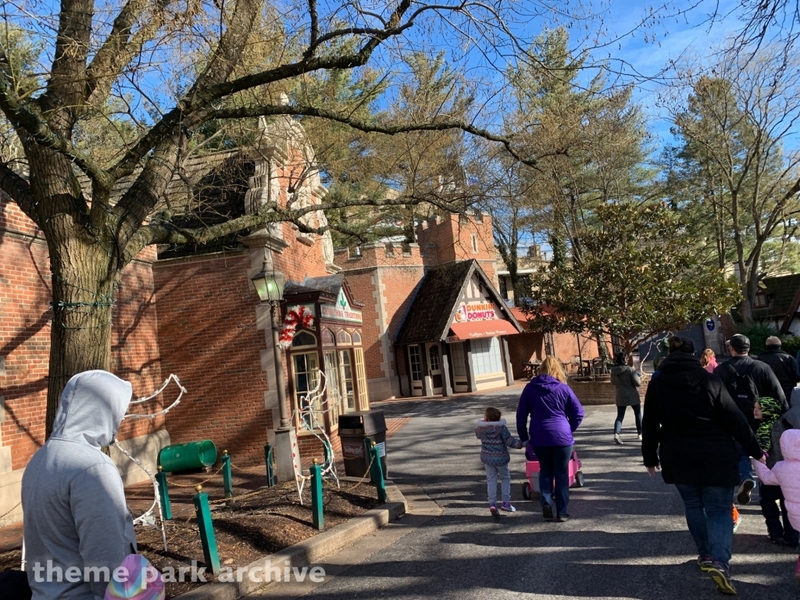 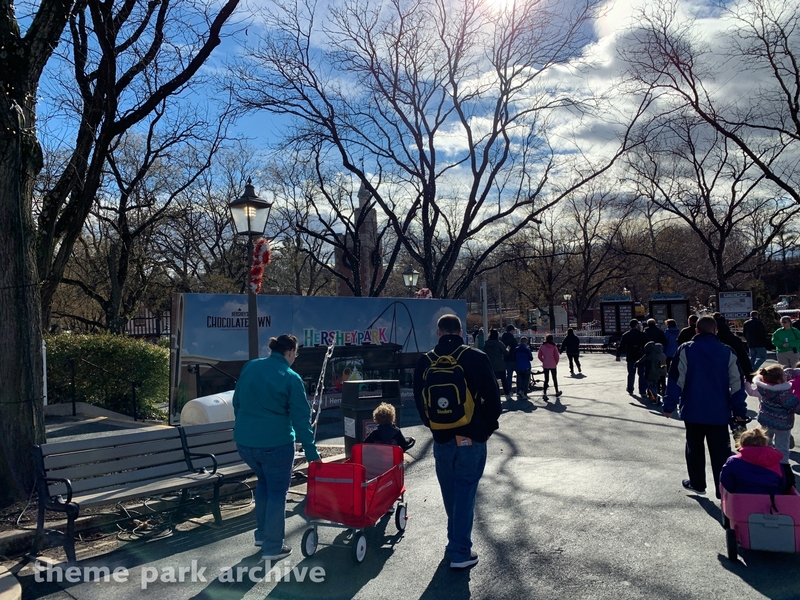 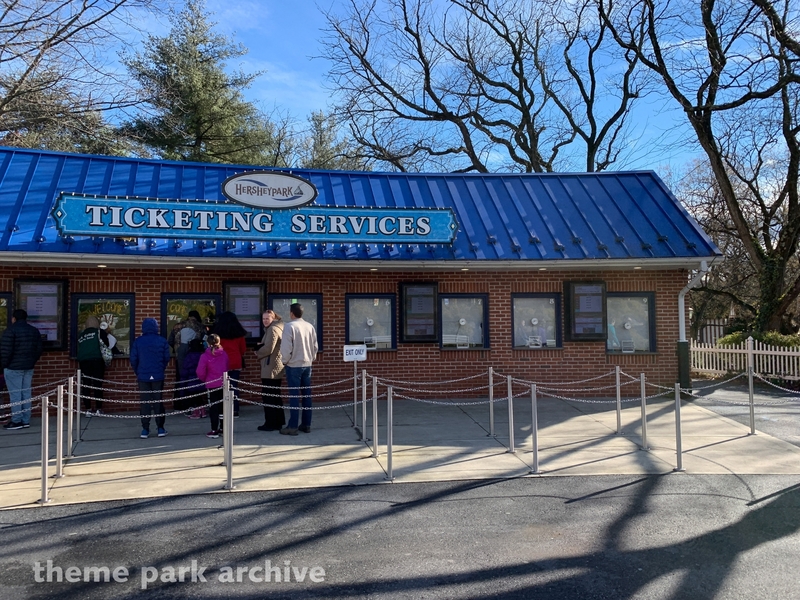 This update contains many photos of the Hersheypark entrance area that has since been completely demolished in preparation for Chocolatetown in 2020. 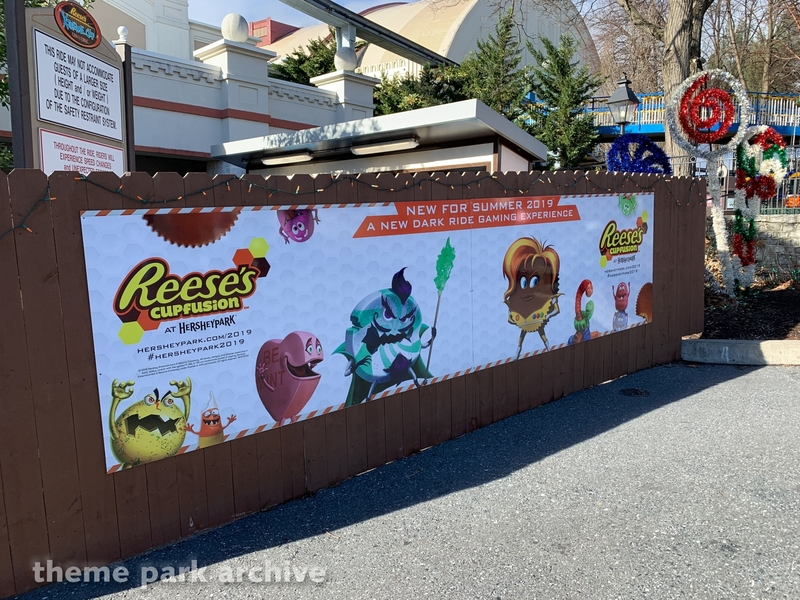 There are also construction photos of Reeses Cupfusion as well as some of the holiday overlays at the park including an excellent one of LaffTrakk.